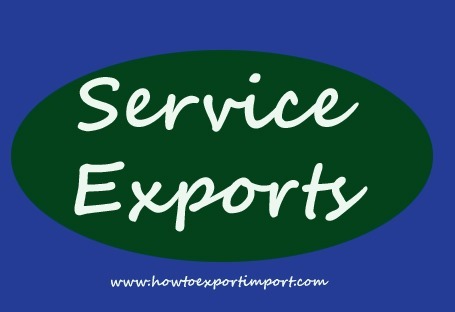 As per WTO, ranked India as 8th largest exporter (3.3% of world exports) and 7th largest importer (3.1% of the world imports), in commercial services trade. Services sector is playing pivotal role in the growth of Indian economy and employment generation, and has become oiling wheel of the growth and prosperity of Indian masses which forms a backbone of social and economic development of India. 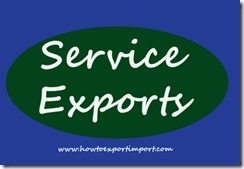 Over the years, Services Exports has constantly been giving trade surplus for India. SEPC, an Export Promotion Council set by Ministry of Commerce & Industry, Government of India, is an apex trade body to facilitate service exporters of India and serving as a platform of interaction between service exporters and policy makers. SEPC has been instrumental in promoting the efforts of Indian service exporting community. The Council has Completed 6 years of its existence and got a strong membership base of more than 1800 members from its 14 service sectors which come under the purview of SEPC. SEPC has membership base of more than 1800 professionals and professionally managed corporate spread across various service sectors throughout the country.